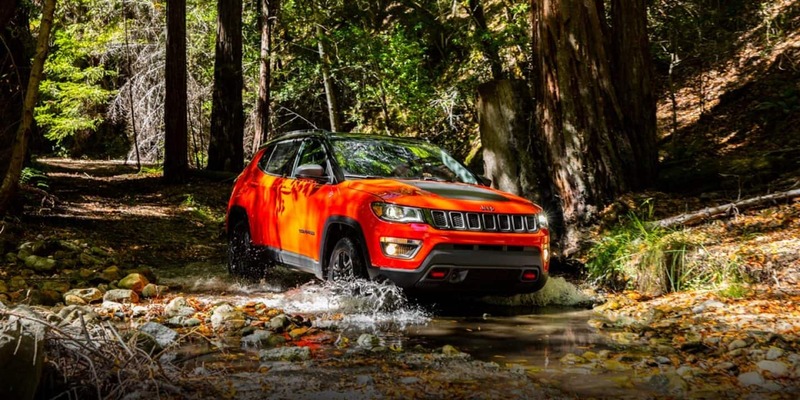 The 2019 Jeep Compass is unmatched by all others in the compact segment thanks to its wide asortment of fuel-efficient powertrain options, features, and iconic Jeep design that all work together to offer open-air freedom, superior driving dynamics, and the best-in-class 4x4 off-roading capacity. 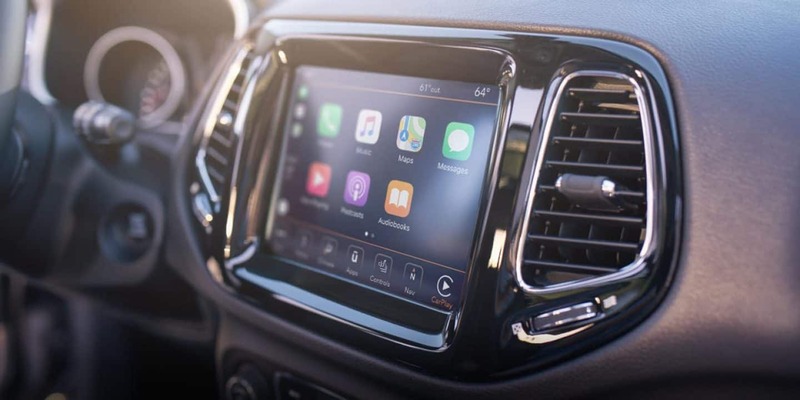 Now standard in the 2019 model is an exterior Sting Grey paint option, a 7-inch U-connect radio for the Latitude and Sport trims, and premium lighting. 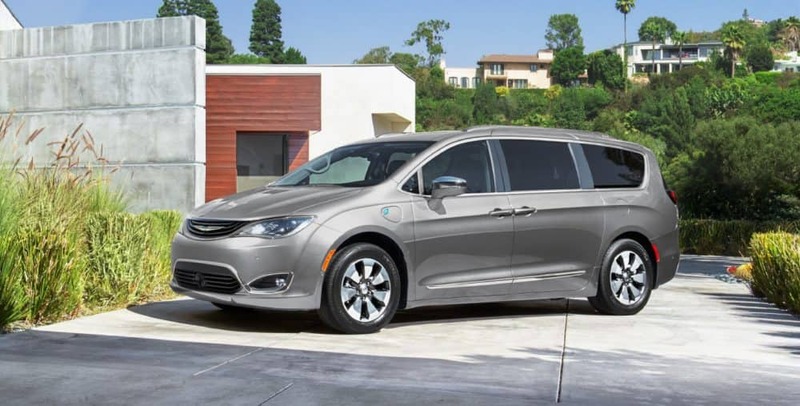 How fuel efficient is the Compass? 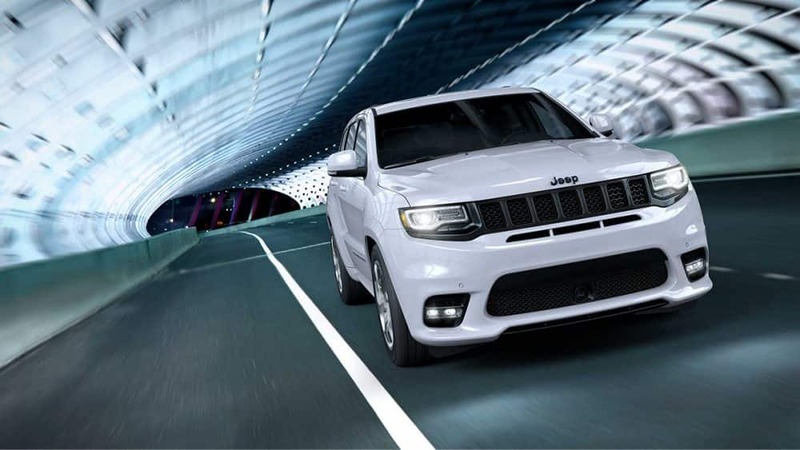 The 2019 Jeep Compass runs on 32 miles per gallon fuel economy on the highway thanks to its standard 2.4-liter Tigershark engine. As the driver you decide how the Compass will drive when you choose between three available transmission options; a six-speed manual transmission for any trim, a six-speed automatic transmission for 4x2 trims, and a class-exclusive nine-speed automatic transmission for 4x4 trims. With the Selec-Terrain feature, the Compass has access to special driving modes to grant the best four-wheel drive performance in mud, sand, and snow. And don't fear having to haul a ton, the Compass has the power to tow up to 2,000 pounds at a time. How comfortable is the Compass? 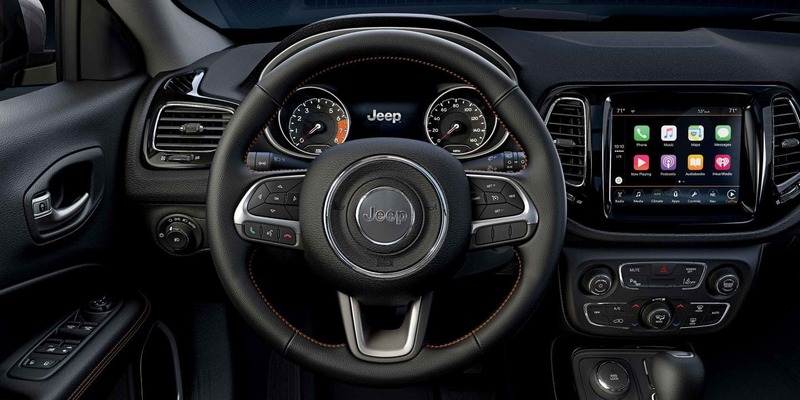 With design cues taken from the Grand Cherokee and Cherokee models that have come before, the 2019 Jeep Compass was designed with softer exterior lines than other vehicles in the compact segment. While the rear end and sides have a modernized design, the front is adorned with the traditional and iconic seven-slot grille. 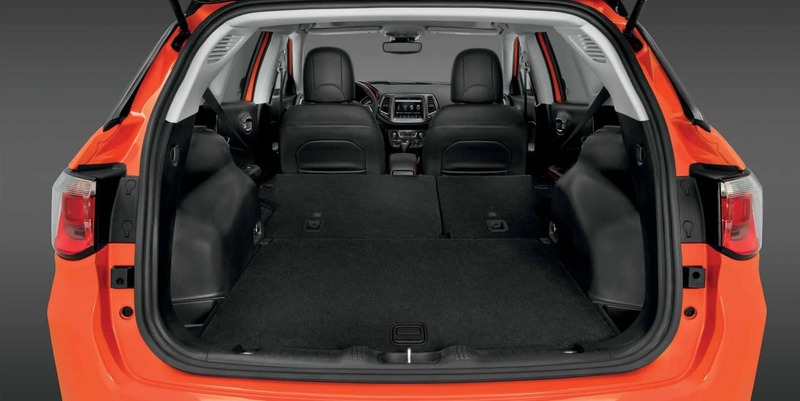 The default seating allows up to five to travel comfortably, but that seating can also be converted to extra cargo space by folding down the rear row. 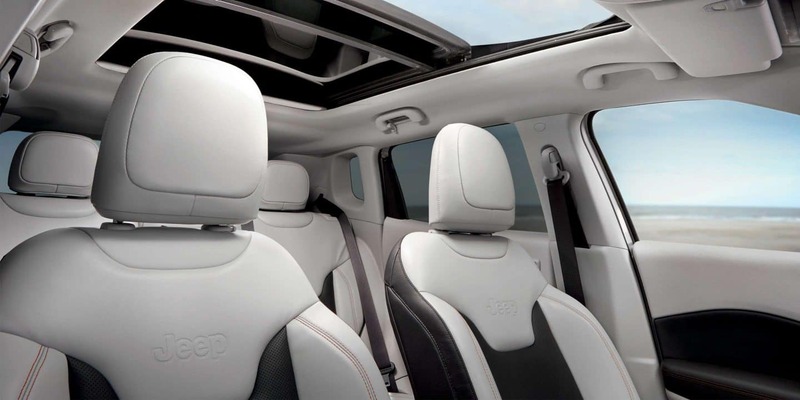 The Compass comes with improved sound deadening to give those inside a quieter driving experience than similar crossovers and thus lessen the distractions of the busy world on the other side of the window. And if you're the sort who's looking to put the road in their rearview mirror than you may be interested in the specialized Trailhawk model that's just jonesing to go on some adventures with its increased ride height, Active Drive 4x4 20:1 crawl ratio, hill-descent control, water fording up to 19 inches, rear and front tow hooks, and 17-inch off-road tires. 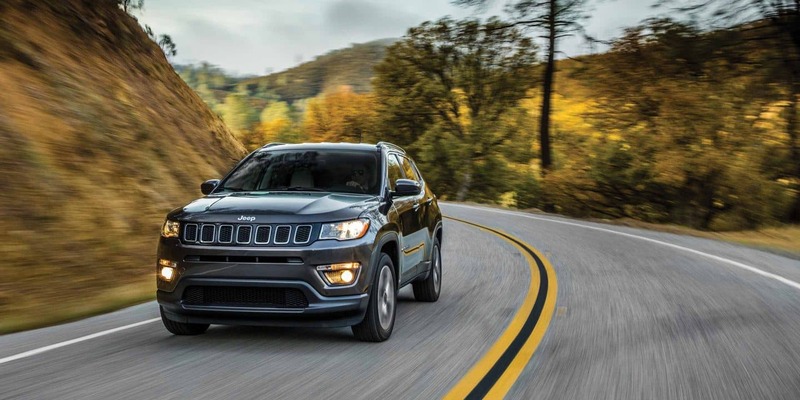 The 2019 Jeep Compass's safety features begin in its very frame, which is constructed from high-strength steel to maximize crash protection and optimize the Compass's vehicle dynamics. 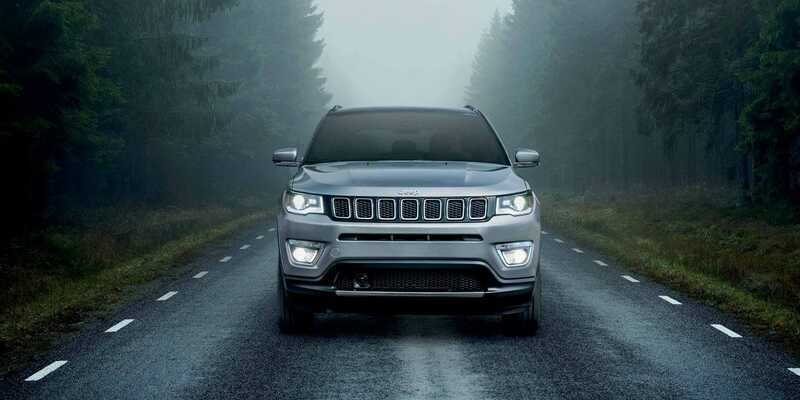 Other standard safety features that are included in the Compass include an electronic stability control program, ParkView Rear Backup Camera, rear cross path detection, anti-lock brakes, eight-advanced airbags, and brake assist. The Compass also has several available safety features to offer; these include LaneSense Lane Departure, Full-Speed Forward Collision Warning, Blind Spot Monitoring, and Park Sense Rear and Front Park Assist. The Compass strives to keep you safe both off and on the road and, with so many safety features both standard and optional, you can be sure that it always will. 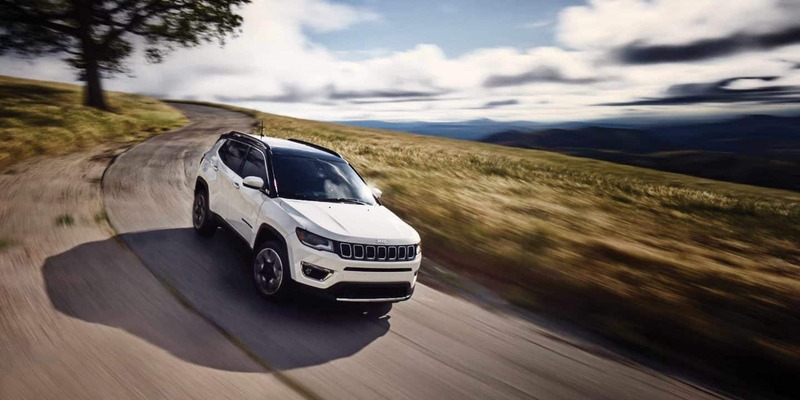 With factories around the world dedicated to its construction, the 2019 Jeep Compass's presence in over one-hundred countries is a testament to its ability as an off-road 4x4 that can go anywhere and has no problem doing so. 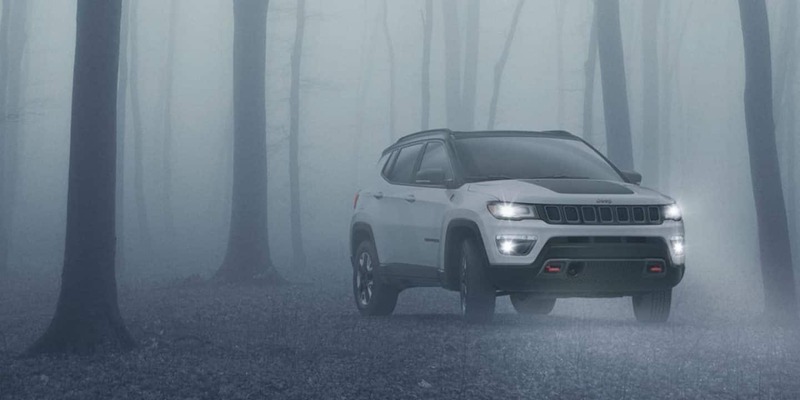 With its Tigershark engine and trio of transmissions to choose from, the Compass will have no problem making its way through any kind of environment you're looking to drive it through. Every drive you take will be an exercise in comfort and style with its luxurious interior and rugged exterior design. And thanks to both its standard and optional safety features you can drive without concern for what might happen, allowing you to better focus on what is happening. So if you'd like to learn more about the Compass or get behind the wheel, contact us today.